Hello! As I shared with you last week, I’m redoing our entryway area. I originally had our gallery wall on a larger wall above our entryway table, but I decided to change it up (You can read more about my changes and plans for this space HERE). I still had all these pretty pictures and things to use, and I knew I still wanted a gallery wall of some sort, I but didn’t know where in our tiny living room I’d put it. So, I did what I normally do when I need a little inspiration; I hit up Pinterest! I searched unique gallery wall placements and small gallery walls. Basically you name it, I searched it. I needed ideas! 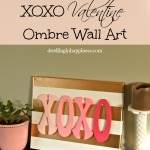 In my Pinterest searching, I found a lot of ideas for corner gallery walls. Who said a gallery wall HAS to be all on one wall, anyway?! I finally had my inspiration and I got to hanging. You’d think I’d be a total “planner-outter” of a gallery wall, but that’s not so. I wing it. I just lay all my frames out on the floor and rearrange until I see what I like. I take pictures on my phone of the arrangements I come up with so I have some reference when hanging, but that’s about it. I gotta say, I’m so happy with how ours came out! 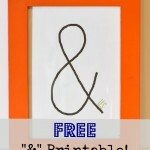 You might see a few familiar pieces hanging there, like my “&” printable (you can print out your own, too!). It’s the perfect little art to add to our gallery! I hung a few of my favorite photos, and of course a gigantic one of Jade. 🙂 I got the cute little mirror at Hobby Lobby for only $5 with a 50% off coupon. The “Love is all you need” sign I’ve had for awhile, and knew I wanted to add that in! 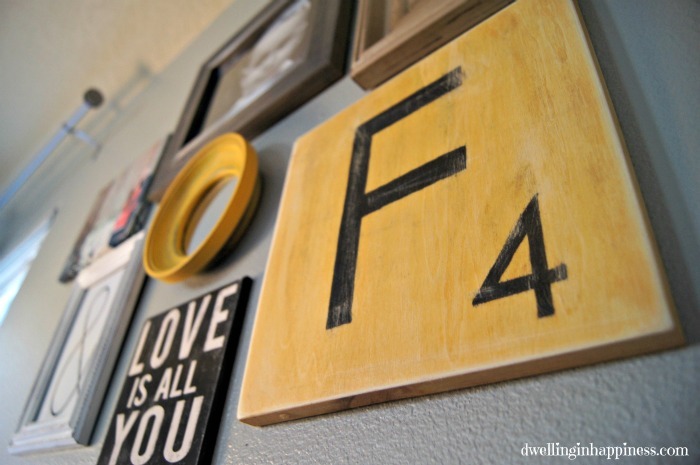 Recognize the F Scrabble letter? That’s my Rustic Scrabble Monogram. A super easy project! On the other wall, you’ll notice my Rustic Arrow String Art. I finally got to hang it. It’s still one of my favorites! I have a couple more pictures of the three of us taken last summer, which will need to be updated soon! 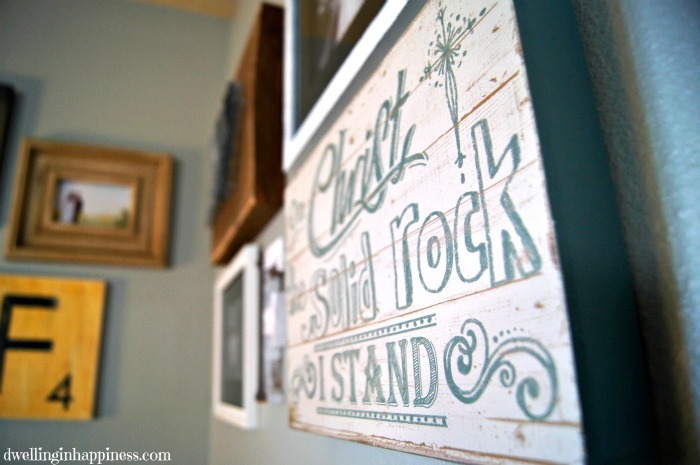 The “On Christ the Solid Rock I Stand” art is from Hobby Lobby as well, also 50% off. I just love this chippy “F” letter I found at Michaels. The metal down the side gives it a industrial feel. I need more of that in my life! I really wanted to keep this area neutral. I’m no stranger when it comes to color, but I wanted to be able to add little hints of it throughout the room as I feel the need. I didn’t want to be “stuck” again with any one color. You can totally see that awkward space behind the couch. Because our living room has zero overhead lighting, we have to rely on lamps. I’m thinking of maybe moving the cat tower to the trash can out of that area (sorry kitties), and putting a little table there with a lamp on it. Any ideas for more lighting in the corner? I’m just glad this wall is now looking complete! What I love about gallery walls is that every one is totally unique. In all my searching on Pinterest, no two walls looked similar. Everyone has different houses, different pictures and art, and different places to put them. So, if you’re having trouble figuring out placement of your gallery wall or what to include, I’ve included below 10 of my favorites. Each one is original for a different reason. 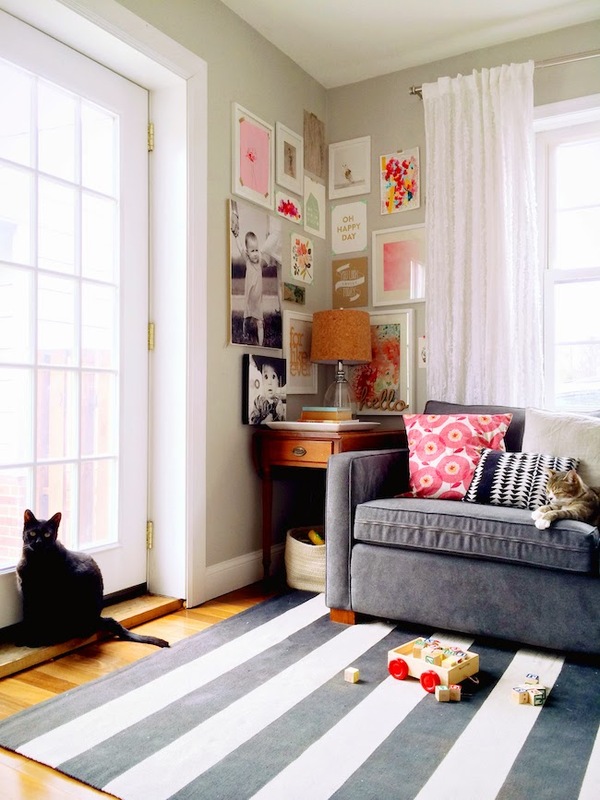 I hope they can inspire and help you create the perfect gallery wall for your home! 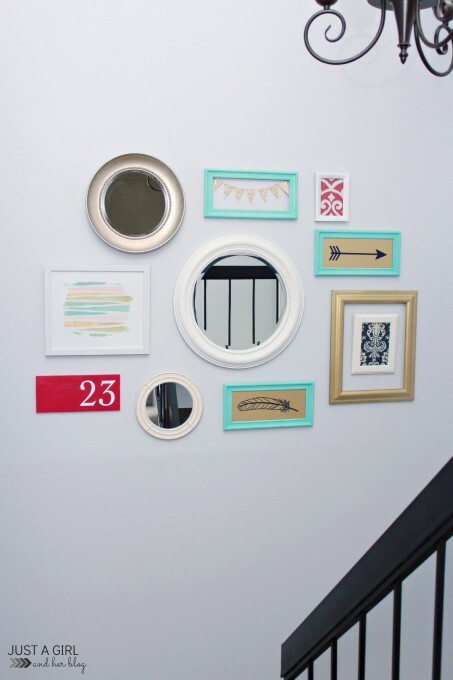 I love this simple and colorful stairway gallery wall from Abby at Just a Girl and her Blog. 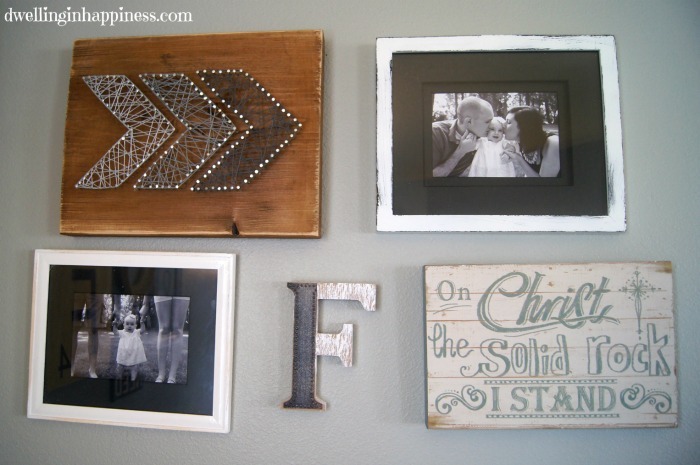 She gives fabulous tips on how to create the perfect gallery wall, too! Some stairs have long walls like this one, but Lauren from Bless’er House totally makes this wall gorgeous by adding some beautiful pictures, frames, and monograms! Kristi at Making it in the Mountains shows that gallery walls don’t have to be on flat walls. She makes what otherwise might be an awkward wall into a beautiful gallery! 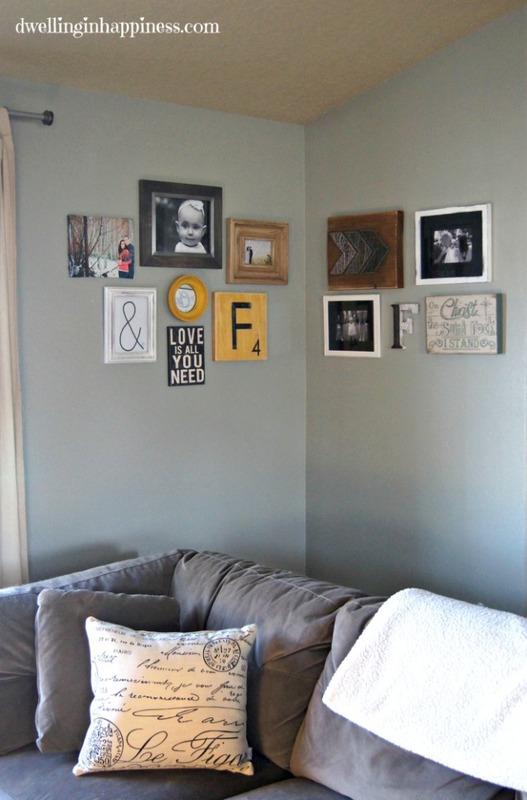 This corner gallery wall from the Liz Marie Blog totally helped inspire my own. I love the cozy and rustic feel of hers! Who says gallery walls can’t go all the way from floor to ceiling? I love this stunning black and white modern gallery from A Beautiful Mess. Another corner gallery wall that inspired me. Even though her corner is small, A Lovely Lark utilizes the space wonderfully! 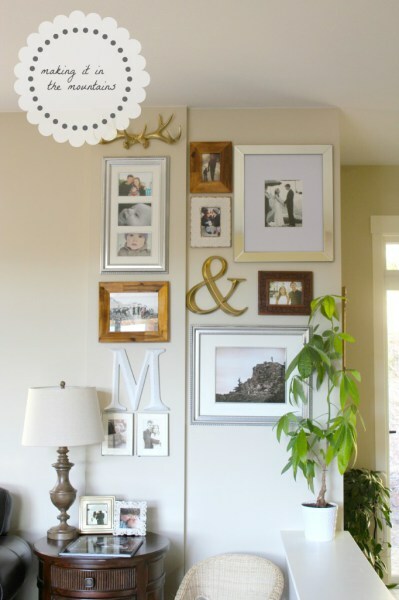 DIY Playbook shows us that a gallery wall doesn’t have to just be in the living room! 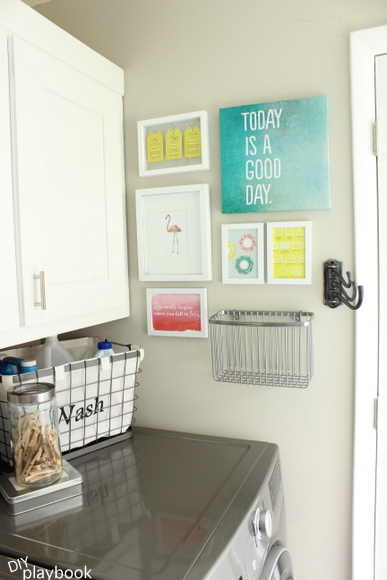 I love this pretty and chic laundry room wall. I’d be happy doing laundry here! 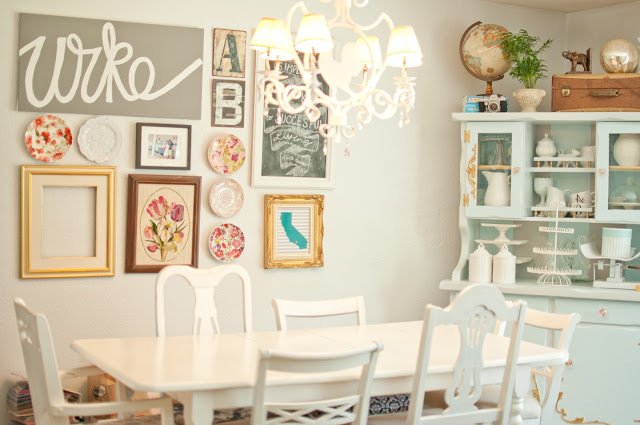 Having a gallery wall in the kitchen or dining room can be a great focal point for the room, as Domestic Fashionista has shown so beautifully here. If only David would let me decorate with gold like this! I’m in love with this stunningly gorgeous gold gallery wall from Classy Clutter that wraps halfway around the living room! Her use of mirrors makes it so interesting to look at. 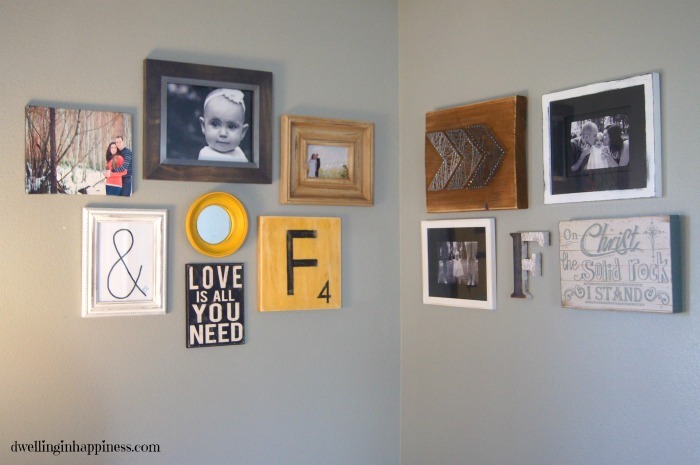 This out-of-the-box gallery wall makes me happy! Empty frames stacked and hung look SO pretty in Makely School for Girls‘ master bedroom. Paint them any color to match any decor! Which gallery wall is your favorite? What would you hang in your own? I hope you have a fab rest of the week, friends! Need more ideas for bare walls? 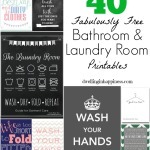 Check out all these fab ideas! You gallery wall turned out beautifully!! I really just love it and all of the original pieces that go with it, yet they all flow together really well. 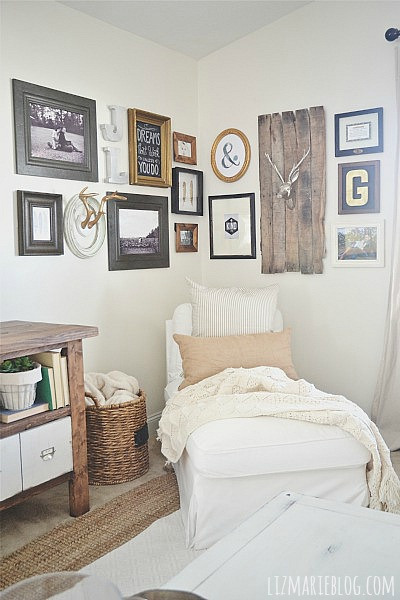 That rustic arrow string art piece is, of course my fave!! 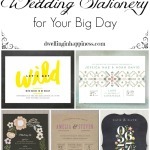 I don’t remember seeing the ‘&’ printable, but love that, too! 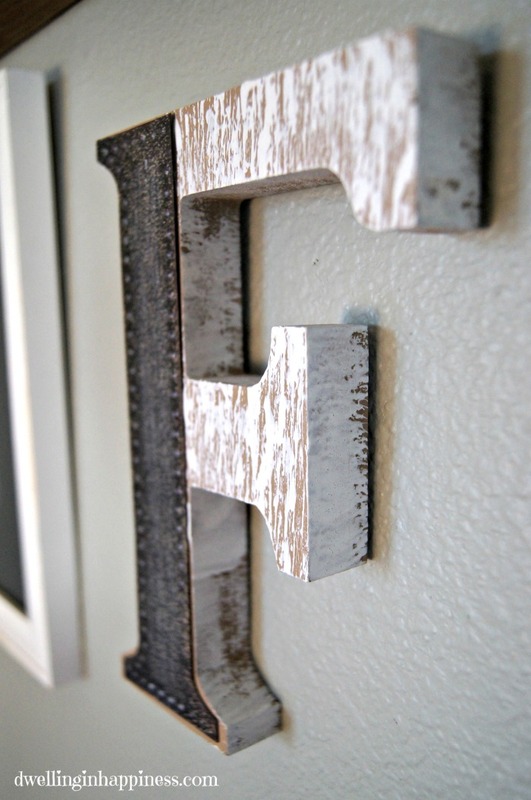 And the rustic F you got from Michaels is awesome, too! I really love that gallery wall from Bless’er House… that is just amazing. 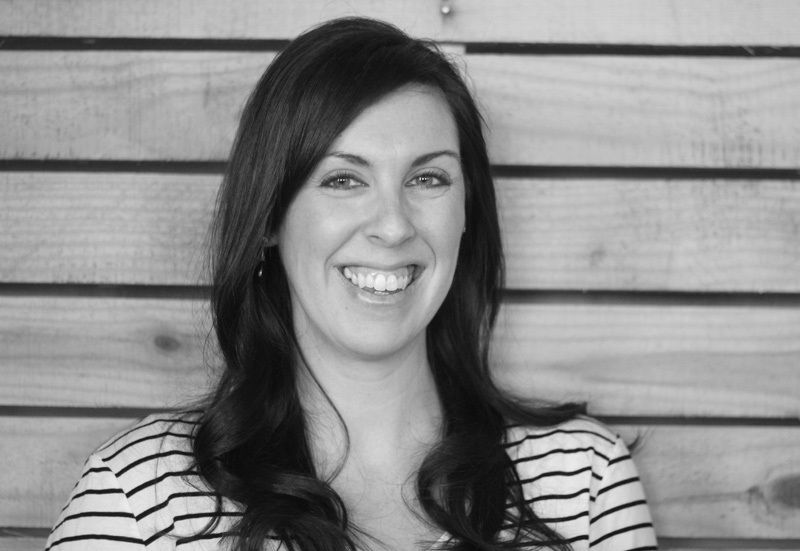 I love her blog! Aw thank you, friend!! I’m SO happy with how it all turned out. The “&” printable is one from my very beginning days. 🙂 Lauren’s gallery wall is amazing, and so is her blog!! Totally inspiring. I wish I had stairs so I could do one just like it! Hope you have a fab week, girl! Thank you! The corner works surprisingly well for a gallery wall. 🙂 I love that gold wall the best, it’s so stunning! Thanks for stopping by! 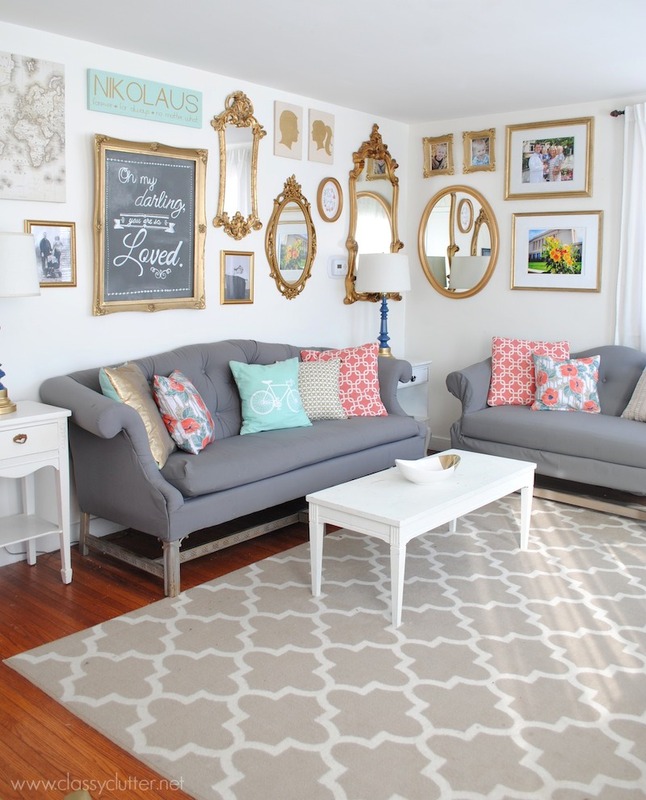 Love your gallery wall, Amanda! Such a pretty combo of pictures and other unique pieces!! I am working on one for our stairway… I’d love to do one on every wall! 😉 There’s some really pretty ones you included in that roundup!! Your corner looks great. I love all the different textures and shapes that you chose. Also, some great roundup inspiration. I LOVE your gallery wall and all the fun and unique DIY pieces. The scrabble artwork and your string art are my favorite! great job! Aw thank you, Katie! 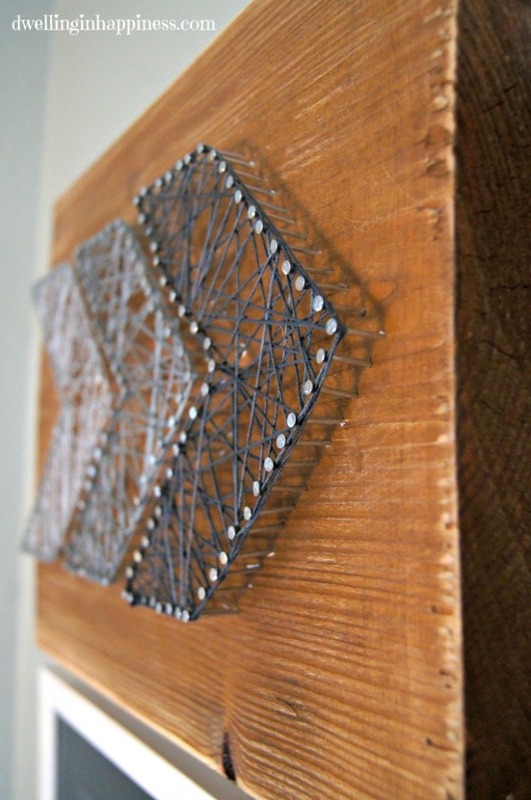 I love that string art too, I want to make more for other rooms! 🙂 Hope you’re having a great week! I’ve been wanting to make a gallery wall for 2 years now, maybe I should just take the plunge and pick a wall. This looks great! I love gallery walls and I love how you made yours in a corner. You have the cutest little girl. Thanks for giving me such great inspiration. I hope you had a great Valentine’s Day!! Thank you, Sydney! I’m such a gallery wall fan. 🙂 Hope your week is off to a great start! I love how your gallery wall turned out and all of the inspiration photos. 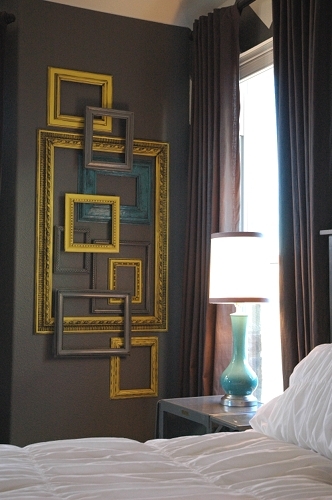 Gallery walls can make a huge impact! 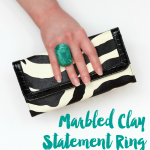 Thanks for linking up to The Creative Circle. Hope to see you again this week! 😉 Jade is adorable. Kathy recently posted…Happy Valentine’s Day! I just finished a gallery wall in our living room as well and used a sign from Hobby Lobby. Love that store and its 50% off sales! Your mix and match of pictures and art look great! Thanks Emily! Isn’t Hobby Lobby amazing?! I went in knowing I needed a couple of cute pieces for my wall, and almost bought too many! So easy to do there. 🙂 Thanks for visiting! 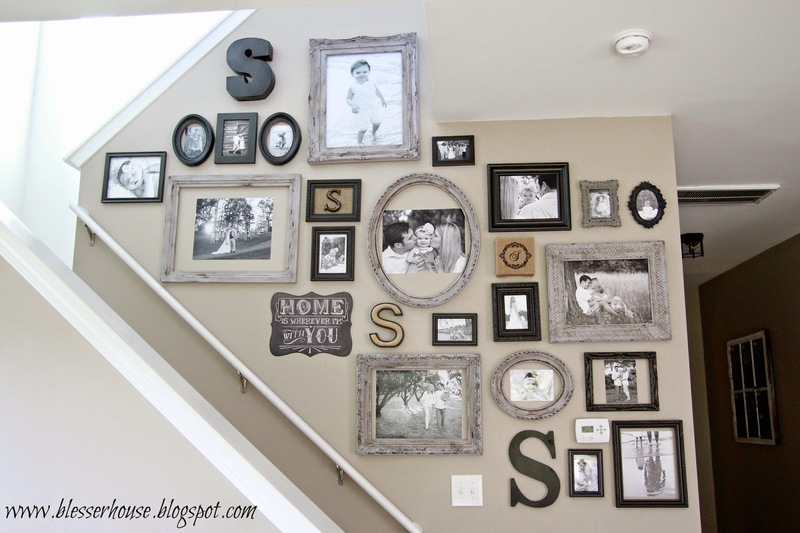 What an inspiring gallery wall! I LOVE that it’s in a corner. Brilliant! Thank you, Val!! I wasn’t sure about the corner, but I think it’s working for me! 🙂 Thanks so much for visiting! Hope your week is going great! I love all your artwork you incorporated into your wall space! I am all about art and anyway you put is better than not putting it at all! Nice examples also! Thank you so much, Michelle! You’re so right, anyway you put it is better than none! 🙂 Thanks for stopping by, hope you’re having a great week! Love, Love, LOVE This!!! Thanks for sharing at the One Project at a Time Link Party!!! I LOVE gallery walls. What a smart idea to put it in a corner. Sometimes it can be hard to know how to decorate a corner, but this is brilliant. Thanks for sharing it with Hump Day Happenings! Your wall is beautiful. And thanks so much for the other inspiration as well. I think a narrow table with lighting on it would be great behind the couch. Maybe you can even make yourself some fun industrial inspired lighting. Thank you, Andrea! I love your idea about a narrow table and making some lighting myself!! I always think large and square when I think “table,” but a small thing table would be so much better. Thanks for your ideas! 🙂 Hope your week is going great! 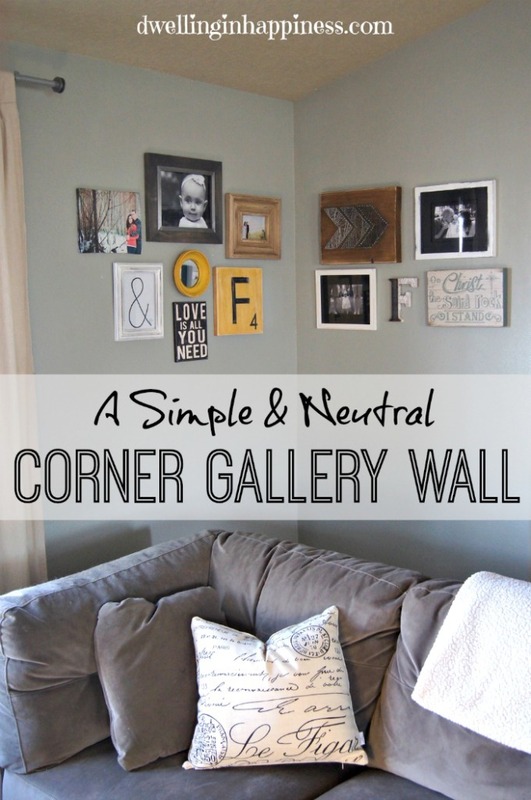 I love how you incorporated all those great inspirations into your own corner gallery wall! 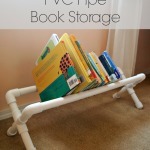 I’ll be featuring this at the next Frugal Crafty Home Blog Hop! Yay! Thank you, Carrie! And thanks SO much for featuring my gallery wall! 🙂 You’re so sweet! Hope you have a lovely weekend! Gorgeous! 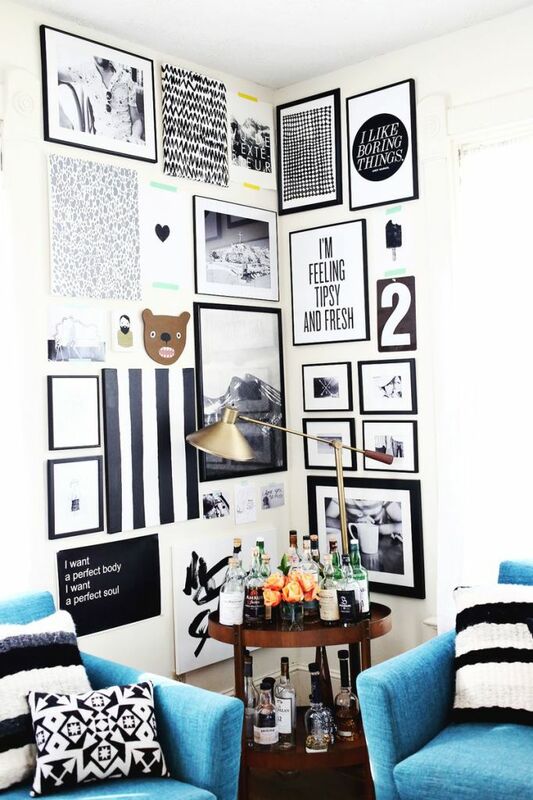 I love every single you choose for this gallery wall. I would of never thought to do a corner wall, either. Pinned! Thank you! Thanks for hosting a lovely party! These are some great gallery walls! Thanks so much for sharing it with us at Totally Terrific Tuesday! I hope we see you again this week. Party starts tonight at 10pm! Thank you, Christie! Wouldn’t miss your party. 🙂 Happy Wednesday! I love your gallery wall! 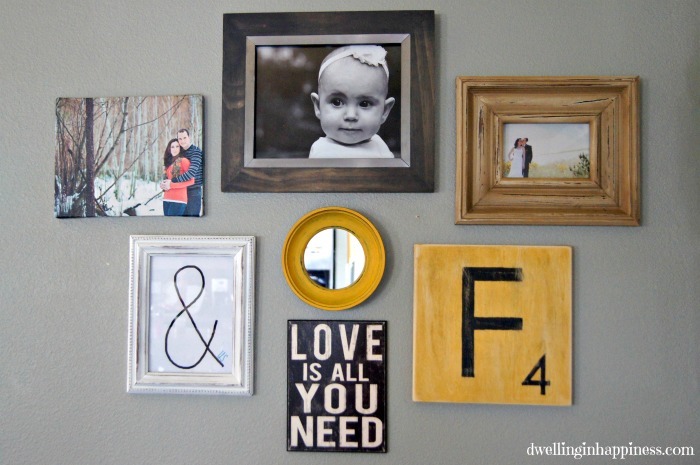 Such a fun way to display artwork and family photos! Thanks so much for sharing at Talented Tuesdays! Thank you, Amy! Hope your week is going great!